Sopha & Co is growing and growing! 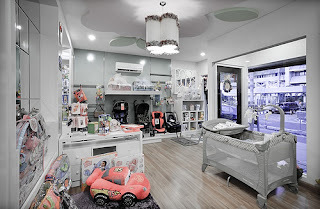 They offer unique hand-selected quality baby things in their beautiful shops at Pondok Indah and Senopati. 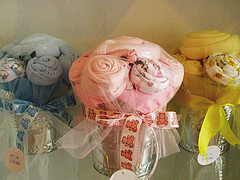 You can also shop for their products at their online shopping site: NENEN Shop. Psst.. They even have costume rentals for kids aged between 3-6 years old!